You did it! You found an insurance agency that will work for you. As an independent agency we check the insurance companies for you, so you don’t have to. We are not limited to placing insurance with one company. Whether it’s for personal, business or life insurance, we represent many A-rated companies. We’ll find the one best suited for your needs. 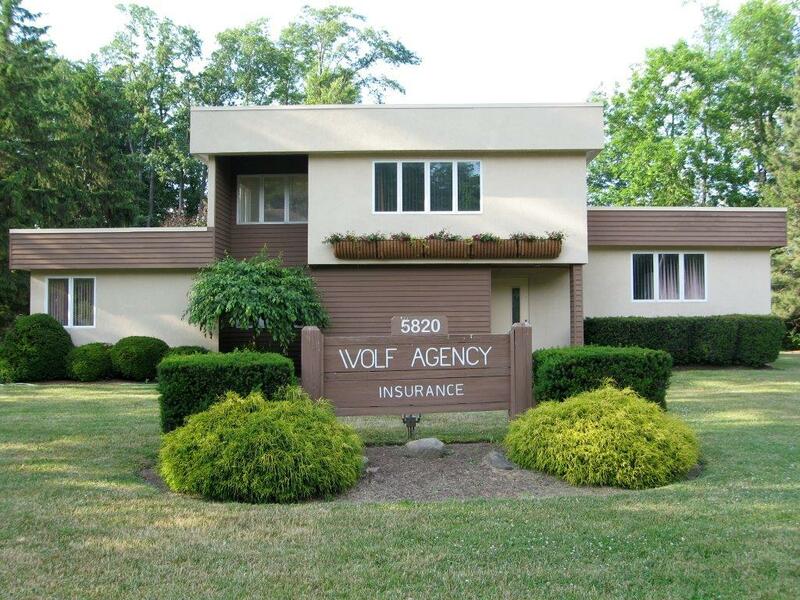 Since Frank Wolf started the Agency in 1925, we have grown into a strong, independent agency. Our major objective is developing long-term relationships with our clients. We know this requires a combination of superior customer service and access to a wide variety of companies to fulfill our clients’ needs. Our service personnel pride themselves on their insurance knowledge, which they earn through continual training. It shows. There is nothing simple about insurance. Our knowledge and expertise is far more valuable and effective than what you’ll ever get from a toll-free telephone quote. And, you’ll be communicating with knowledgeable, experienced personnel, not a call center! We know you hear this everywhere. But do other insurance agents return calls promptly? Do you always speak with the same customer service rep? Does the representative spend time to fully answer your questions? Do they compare premiums when they think they can save you money? Or only when you call and complain? All of these factors are an integral part of our job. And they have been for nearly nine decades, across three generations. Again, welcome – we hope you stay a while!